Following on the heels of her big sister Tammy Jean, it’s Kathy Jean’s turn to two-step down the aisle…and she’s stirring things up in a real big way with a real strange feller from the other side of the pond! Sometimes you got to look beyond your own back pasture to find true love. 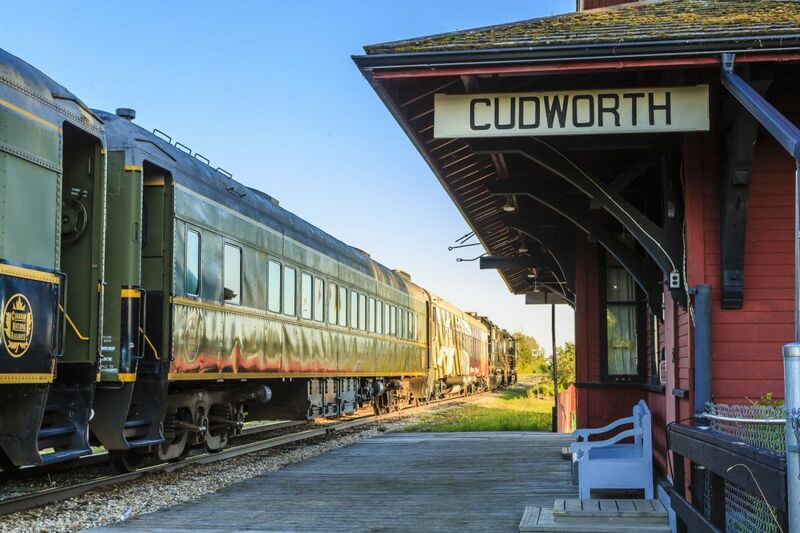 The excursion departs Cudworth Heritage Museum at 3:00 PM taking guests on a 150-minute interactive journey to Wakaw and return. 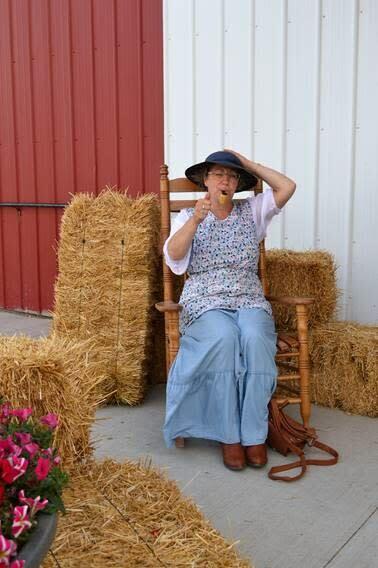 Following the tour, guests will enjoy a meal at the Community Hall by a Saskatchewan chef, and our dinner show will unfold. Must be 19+ to attend.